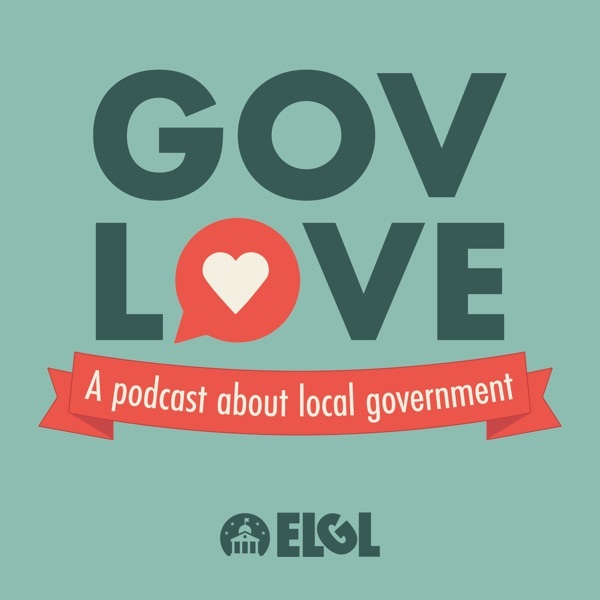 Dan Biles, the Deputy County Manager of Jefferson County, Alabama, joined GovLove to talk about his career path, perspective on leadership and rebuilding infrastructure after a municipal bankruptcy. We discussed his jump from the private sector to government and how he models the behavior he wants to see in his employees - like leaving at 1:00 pm. Dan also shared how his military experience shaped his career and how the deputy or assistant manager role is unique.